Two weeks after announcing he would form his own party, rising political star opts for less divisive option. 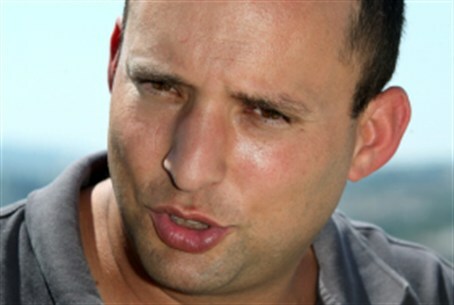 Naftali Bennett, a rising star in the religious-Zionist political camp, is about to announce that he will not run for the Knesset at the helm of his own party, despite saying that he would do so two weeks ago. Thus reports the Srugim website. Bennett formed his own party – The Israelis – but will now scrap that plan and instead will run for leadership of the Mafdal, or National Religious Party (NRP), in the NRP primaries. Former IDF Chief Rabbi Avichai Ronsky and My Israel chair Ayelet Shaked, who co-founded The Israelis, will apparently also run in the primaries. Srugim explains that Bennett formed the party when it appeared the nation was headed for early elections. This would have shortened the period of time available to add new members to the NRP, hurting his chances of success. Bennett's announcement that he would establish his own party had disappointed many people in the religious Zionist camp, including many of his backers. They accused him of further dividing the religious Zionist camp and possibly bringing about its downfall.